This call could be overturned. #Cubs . And he's...out! I believe in the @cubs . Mostly because @Buck is the devil. Kind of a looping one-hop throw by #Cubs RF Jason Heyward there ... think A-Gon got hand into plate before tag. Still under review. #Cubs catch a break there. Live call was out, which ultimately saved them. #Cubs catch a huuuuuuuuuuuuuuuuge break! 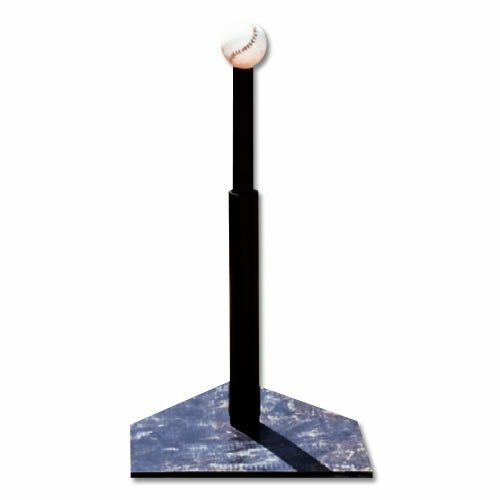 I think Heyward was surprised they sent Gonzalez -- didn't get rid of it as quickly as he might have, it looked like. OK!!! There's our break! Let's cash in on it! KB going deep!